Set on the Trans-Siberian Railway line, Novosibirsk is remarkably the third largest city in the country. It is well worth stopping off at, as there is a lot to see and do. A peaceful, laidback place with lots of leafy parks and boulevards, its ugly Soviet-era buildings make it quite unattractive, though the delightful museums and monuments more than make up for that. With some fantastic galleries and dining options, as well as lots of shops, boutiques, and a lively entertainment scene, it definitely warrants a visit of at least a couple of days. Capital of Bashkortostan, an autonomous region in Russia, Ufa is a delightful mix of Bashkir and Slavic culture that manifests itself in its local customs and cuisine. A beautiful city, Ufa lies at the point where two rivers join. 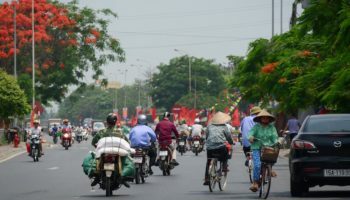 It has interesting cultural attractions and a distinctive feel to it, although in recent years, crime has increased following the financial crisis. From here you can easily head to nearby Kazakhstan. Lying on the Dnepr River, Smolensk has loads of interesting and beautiful sights to woo visitors with and is one of the oldest cities in Russia. Captured and ruled by different countries at various points throughout its long history, churches, buildings and monuments dating to various epochs can be found around the city. 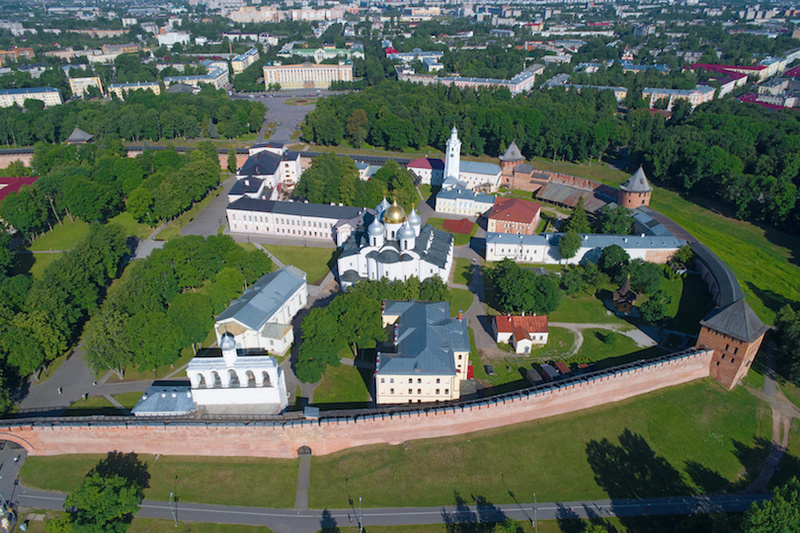 Its spectacular fortress – which is somehow larger than the Kremlin in Moscow – is delightful to explore, with the breathtaking Assumption Cathedral being another highlight. 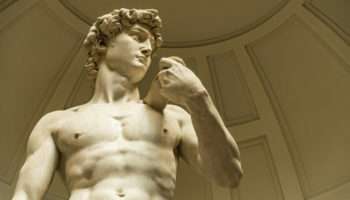 In addition to its historical sites, museums, galleries and theaters showcase a rich art and musical heritage. Separated from the main body of Russia by Poland and Lithuania, Kaliningrad lies along the Baltic coast and for long parts of its history was ruled by Germany. In 1946 the region was annexed to the USSR and stripped of its German identity after the German population had been expelled. While much of the city was destroyed in the Second World War, some of its German heritage can still be found here and there, although much of the city is now made up of drab, grey Soviet-era buildings. Surprisingly nice to walk around, tree-filled parks and quaint neighborhoods serve to soften its harsh features and there are some delightful museums on offer. Formerly known as Konigsberg, the old city walls lend a distinctive air to Kaliningrad and are its most famous sight after its fantastic cathedral. A lively place with an energetic feel about its streets, Krasnodar is an elegant city – at times it is called ‘Little Paris’. 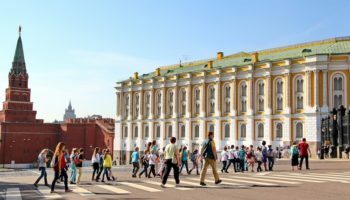 Some lovely Tsarist-era architecture can be found dotted about, and numerous shops, bars and restaurants make it a nice place to spend some time – although it does lack the spectacular sights of other cities in Russia. From here, there are great transport links if you want to explore the surrounding region. Lying on the banks of the Volkhov River, this ancient city was the first capital of Russia all the way back in the 9th Century. 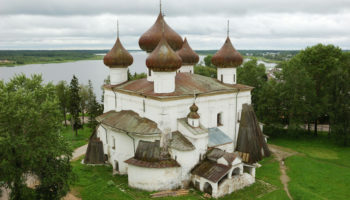 Set on an important trade route between Central Asia and Europe, Veliky Novgorod thankfully avoided being destroyed in the Second World War, so most of its fantastic monasteries and monuments are intact. 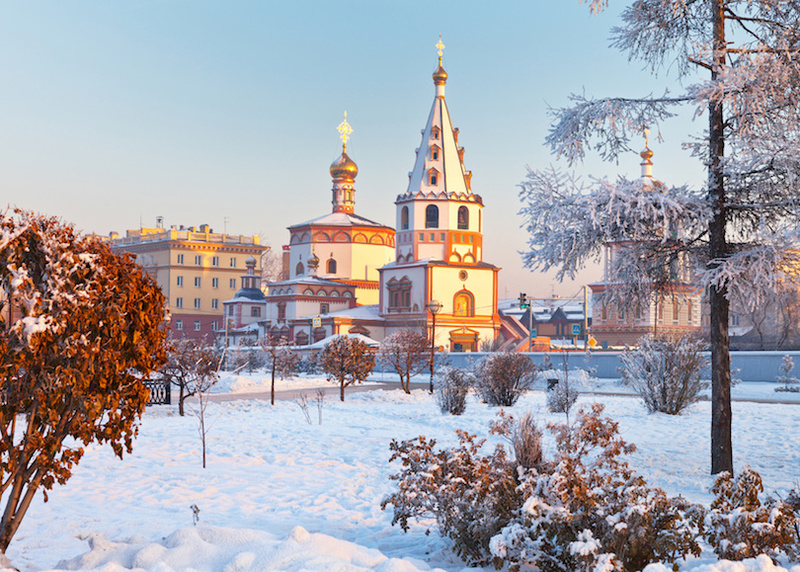 The medieval heart of the city is fascinating to explore, and numerous old churches can be found – the 11th Century St Sophia’s Cathedral is just one of many highlights, alongside St George’s Cathedral, the oldest monastery in Russia. Dripping in history, the city’s bars and restaurants are great to unwind in after a long day of sightseeing. Formerly known as Stalingrad, the city is famous as the site of the battle where the Russians finally managed to stop the German advance in WWII. After the war, Volgograd was transformed by the Soviets, and the grand public buildings and wide avenues that we see today were designed to highlight their victory. The massive monument dedicated to their success is awe-inspiring, while the huge war cemetery just outside the city is humbling as you realize the incredible sacrifice the Soviets made during the war. Volgograd has a lovely waterfront for travelers to explore, and there are some atmospheric cafes and fine dining establishments to be found. 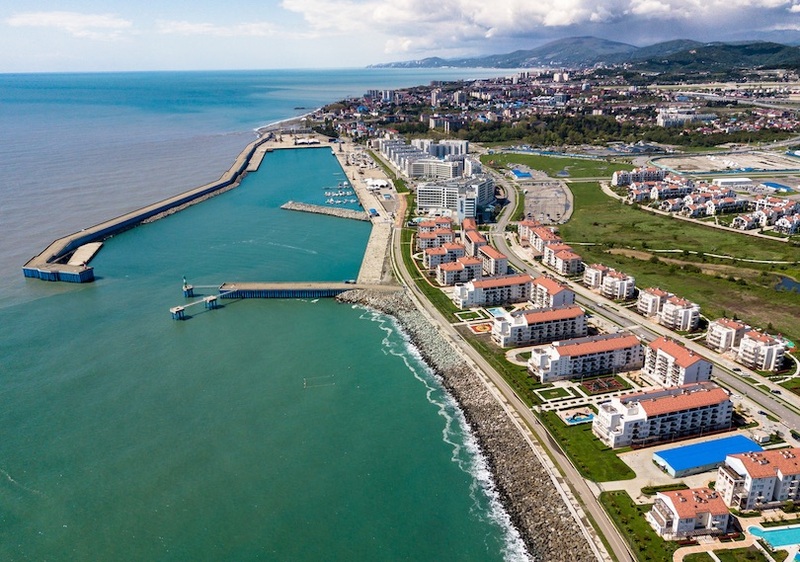 Lying on the Black Sea, Sochi hosted the 2014 Winter Olympics. As such, a lot of investment went into improving the city’s facilities and tourist services. 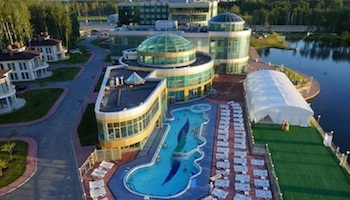 Russia’s most famous seaside resort, it has a lovely waterfront promenade – home to some great nightclubs and restaurants. There are also some delightful parks throughout the city. While the beaches are not so nice, and it can get expensive in the summer months, the sea is warm to swim in and Sochi has a nice climate. 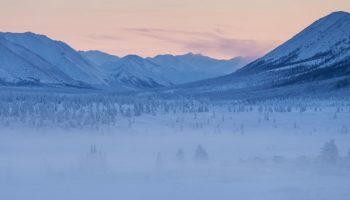 From here, you can visit the Russian Riviera, go hiking in Agura Valley, or head to the nearby ski resorts in the mountains – where the Olympics took place. 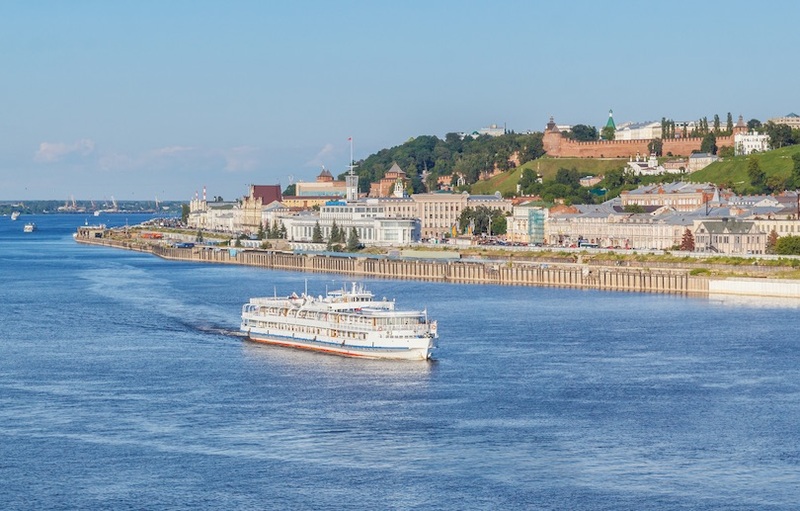 With the Volga and Oka Rivers running through it, Nizhny Novgorod is most famed for the spectacular hilltop kremlin looking out over the spot where the two tributaries join. Although it is understandably the highlight of what is on offer, the city has more than enough to entertain visitors for a couple of days. There are some great museums and restaurants for tourists to enjoy, as well as lovely views of the surroundings. 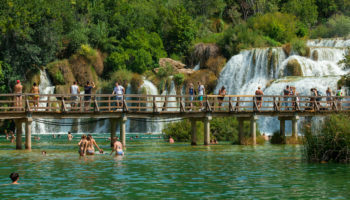 From here, you can go on a scenic river cruise to some of the villages and towns nearby. 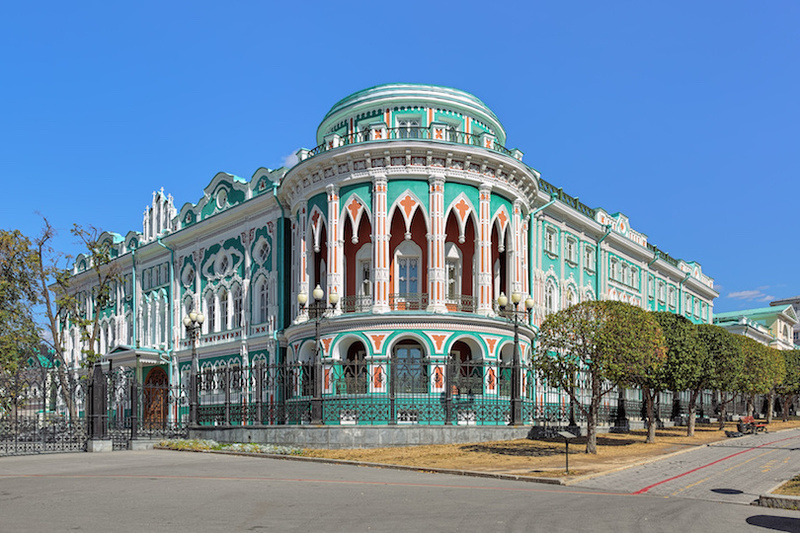 Lying not far from Lake Baikal, Irkutsk is increasingly popular with tourists – there are new, educative and interesting museums springing up in recent times. The 130 Kvartal part of the city is full of traditional Siberian wooden buildings that are lovely to wander around, and new, trendy cafes, bars and restaurants can be found throughout its streets. Most people arrive here on the Trans-Siberian Railway – Irkutsk is a great base from which to explore the surrounding region. 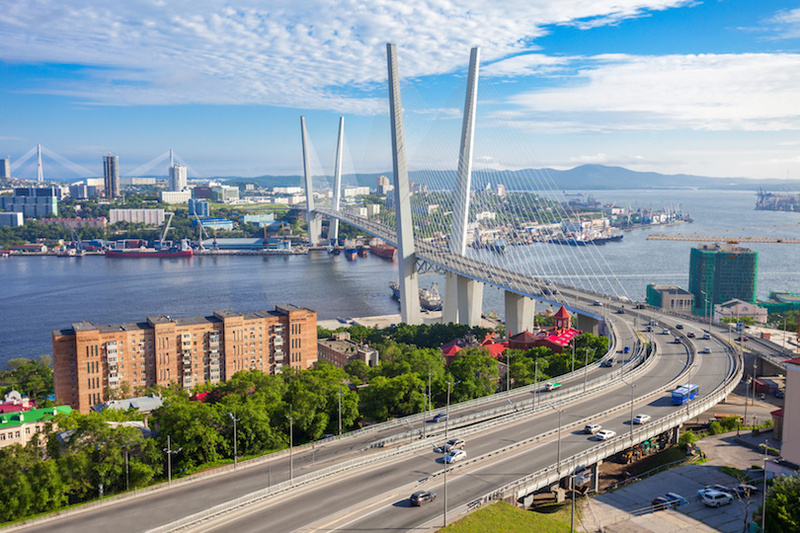 An important port and naval base, Vladivostok is set in the far east of Russia and acts as a capital to the region. Set amidst the hills, its Pacific coastline is full of delightful little islands and bays which only add to the picturesque feel of the place. Some lovely architecture can be found interspersed amongst Soviet-era buildings. A city on the move, new theaters and cultural attractions are opening up in Vladivostok, while its fantastic restaurant scene is perfectly complemented by trendy cocktail bars and pumping nightlife. Yekaterinburg has been the setting of numerous important events in Russia’s history; it is here that the Romanovs were executed and Boris Yeltsin came to power. Lying next to the Ural Mountains, the city was once the object of a gem rush, as miners poured into Yekaterinburg hoping to make their fortune. Nowadays, it has lots of historical and cultural sites for visitors to enjoy. With a growing economy, many bars and cafes are springing up and there is a fantastic gastronomic scene that will leave you salivating. 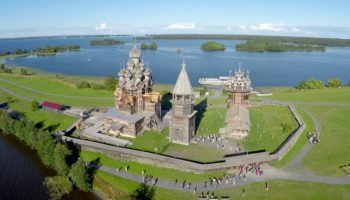 A busy place with horrendous traffic, its international airport means that many people stop by here on their way to explore the Ural Mountains. Lying on the Volga, this city is the capital of the Tatars (a Turkic people). 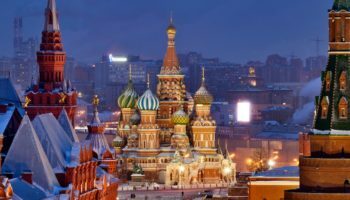 As such, it is a unique and interesting place to visit in Russia. 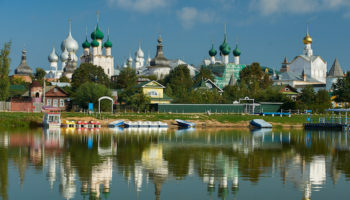 With Slavic Russians making up a large part of Kazan’s population, there is a delightful mix of cultures. You can find church spires interspersed amongst the minarets of the mosques, and streets signs are written in both languages. An autonomous region, Tatarstan’s oil reserves mean that the city is quickly modernizing, although it still retains its traditional identity. 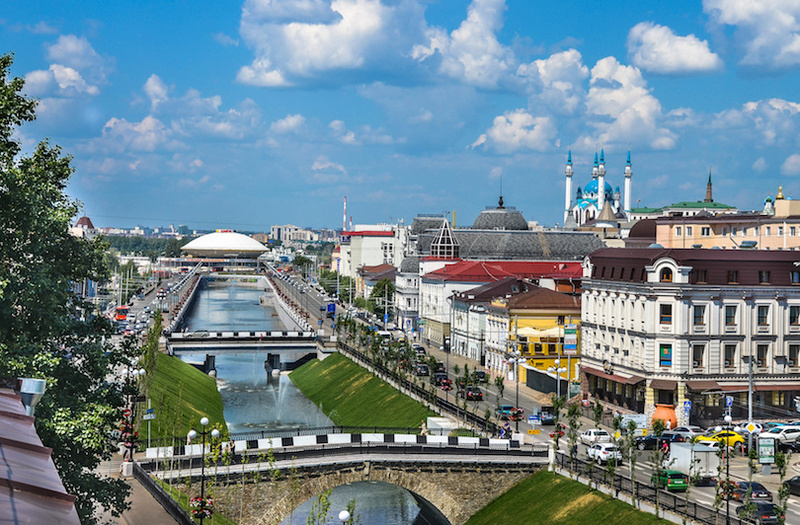 With some delightful local cuisine and interesting cultural attractions such as the Kazan Kremlin, Kazan’s distinctive flavor makes it a lovely city to explore. Only founded in 1703, St Petersburg’s tumultuous history has seen it change names numerous times. The former capital from which the Tsars once reigned hosted the Communist Revolution and was later sieged by the Nazis. With a Western European feel to it, elegant palaces and grand cathedrals are abundant in the city, while lovely, leafy parks make it a simply beautiful place to wander around. Rivers and canals cut through St Petersburg, and delightful bridges cross its waterways. 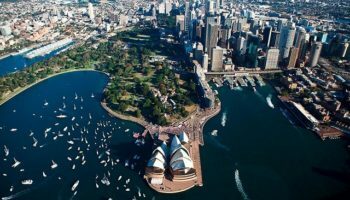 With a laidback way of life, the city has lots of great shopping and dining options, as well as some fantastic nightlife. 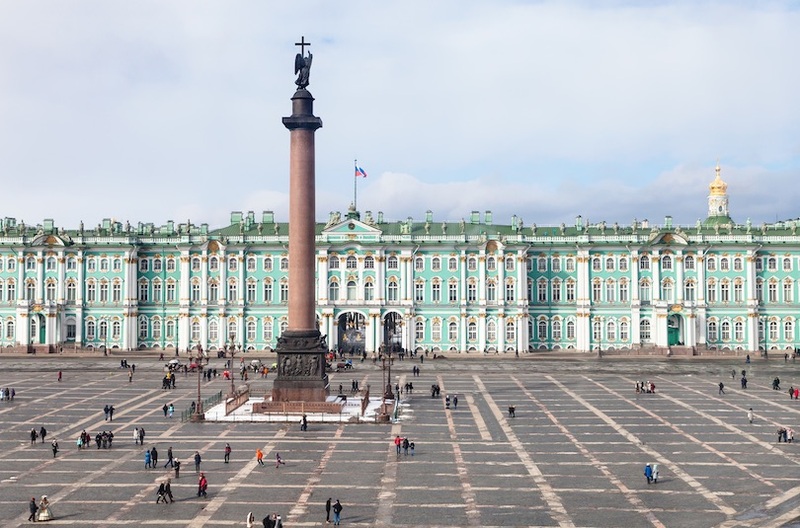 Not to be missed is the spectacular art collection at the Hermitage Museum. 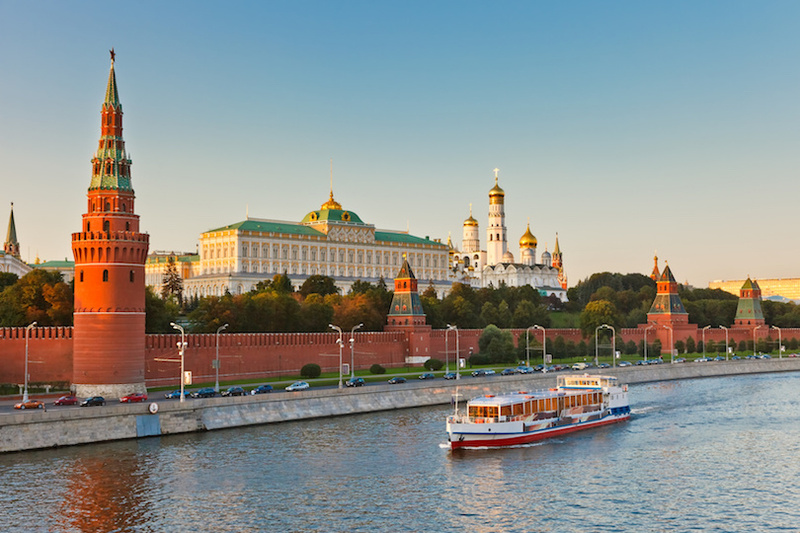 A majestic city with a sense of grandeur and epic scale about it, the capital of Russia is a delight to explore, with the Kremlin and Red Square being its undoubted highlight. Lying at the heart of the city, wandering around the ancient fortress is an awe-inspiring experience – the stunning St Basil’s Cathedral only adds to the atmosphere. Monuments, museums, statues and more commemorate the country’s Soviet past – the Bunker-42 Cold War museum is particularly worth checking out. With over 600 churches in this city, orthodoxy is another defining feature of the country; everywhere you look, you’ll see gold-plated domes sparkling joyfully in the sunlight. Renowned throughout the world for its performing arts, catching a ballet, circus performance or opera at one of Moscow’s theaters will live long in the memory – new and innovative pieces are constantly being produced. 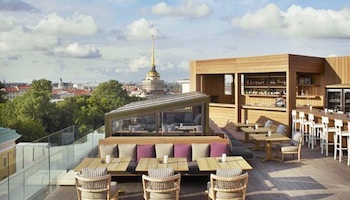 On top of all this, Moscow has fantastic restaurants, trendy bars and some hopping nightlife spots.